What’s the danger? Chocolate can cause hyperactivity and, with higher doses, heart damage, seizures, and death. The dangerous parts of chocolate are the caffeine and a related chemical, theobromine. Coffee and tea also contain methylxanthines, but your dog is more likely to pig out on chocolate than on coffee grounds. How much is a problem? It depends on the type of chocolate. 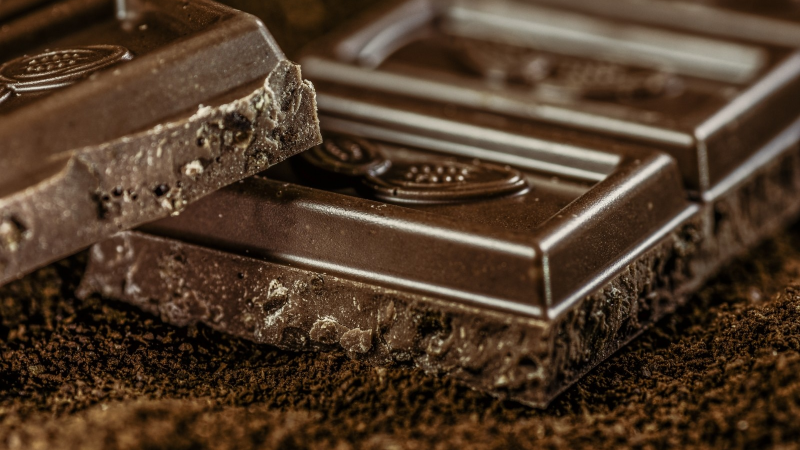 White chocolate has almost no methylxanthines, milk chocolate has some, dark chocolate has a lot, and baking chocolate is the most concentrated. Mild symptoms, like hyperactivity, appear when a dog has had about 20 milligrams of methylxanthines per kilogram of the dog’s body weight. Heart problems occur with about 40 milligrams, seizures at 60 mg, and death at 100-200 mg/kg. Put this all together and you’ll realize the danger depends on the size of dog, the type of chocolate, and the amount eaten. What’s the danger? Dogs can develop acute kidney failure after eating grapes or raisins The dog might vomit soon after eating the raisins, but the kidney damage takes time to occur. Symptoms may take 2-3 days to show up. How much is a problem? This is the tricky part. We don’t know. 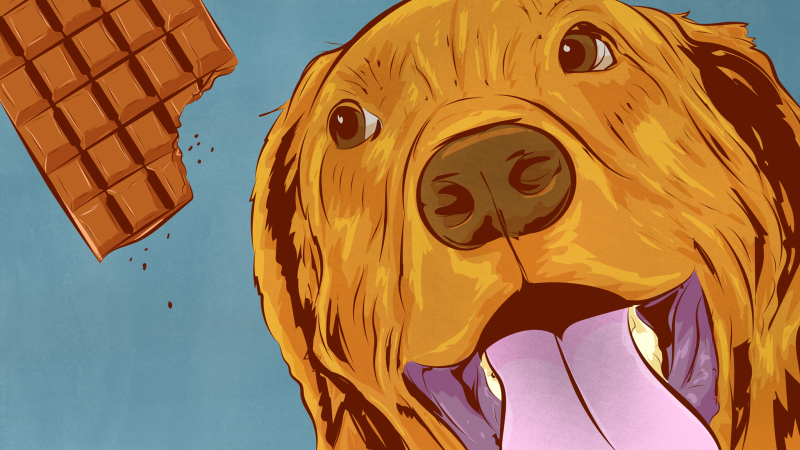 Veterinarians have collected examples of dogs that died after eating just a handful of raisins, while other dogs have eaten two pounds without showing any ill effects. We also don’t know what the toxic component of grapes is—so it’s possible some types of grapes have more of the mystery ingredient than others. 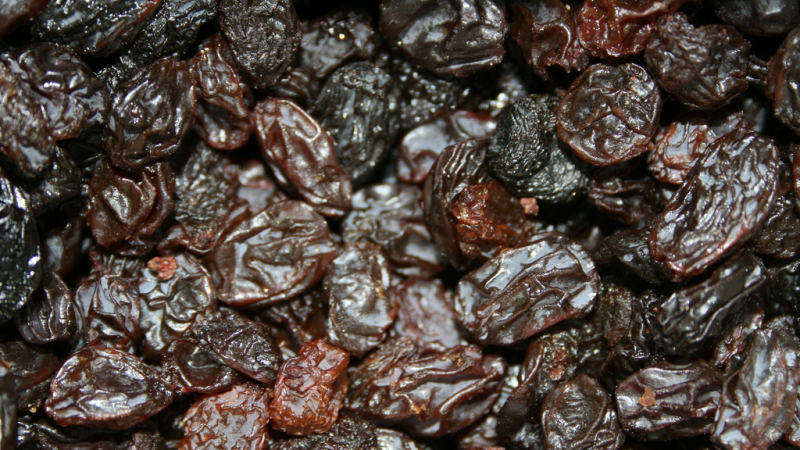 Until this mystery is solved, many vets consider any amount of raisin ingestion to be an emergency. What’s the danger? Dogs who eat large helpings of onions or related vegetables (like garlic, shallots, and leeks) can have vomiting, diarrhea, and abdominal pain. More seriously, the sulfur-containing chemicals in these foods can destroy red blood cells, leading to anemia. In rare cases this can be deadly. How much is a problem? 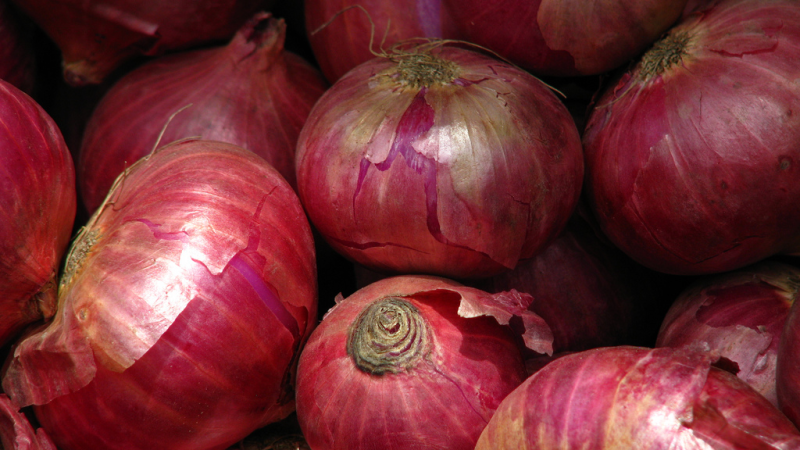 It only takes 15-30 grams of onion per kilogram of the dog’s weight to cause detectable changes in the blood. The sulfur compounds that cause anemia aren’t destroyed by cooking or drying. The damage can also add up over a few meals, so even if your dog seemed fine after one night eating onion-containing table scraps, several nights of the same could still be a problem. Onions and garlic are in some pet foods and treats, so it may be worth checking labels and avoiding those products if your dog eats a lot of them. What’s the danger? 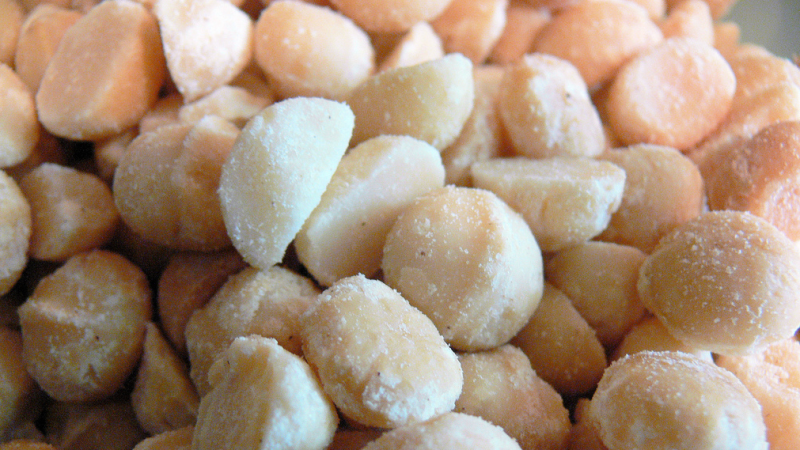 Macadamia nuts aren’t deadly, but dogs who eat the nuts may develop hind limb weakness, vomiting, and tremors. Symptoms can occur within 12 hours of eating the nuts, and generally resolve, even without treatment, within two days. How much is a problem? The toxin in the nuts is unknown, and so far the amount it takes to cause symptoms seems to vary.